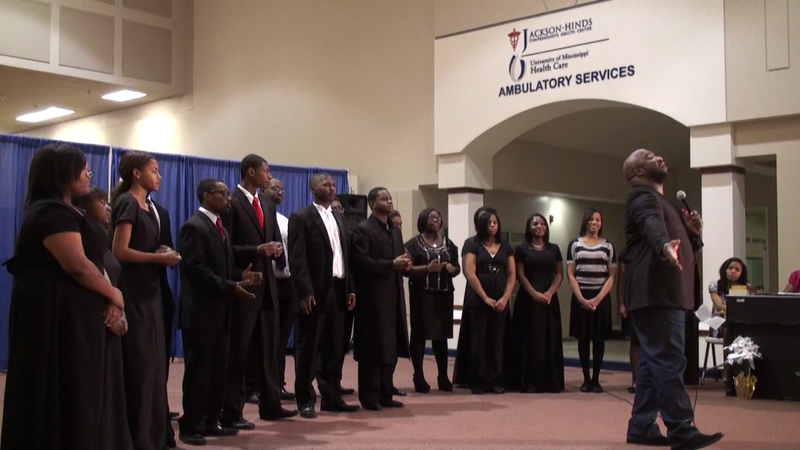 Held at the Jackson Medical Mall, it was delightful to see the choirs of African American teenagers so poised and reflective of the dignity due Dr. King’s memory. Charles L. Perry, PERICO director, welcomed the audience and performers, expressing gratitude that so many came out in inclement weather. 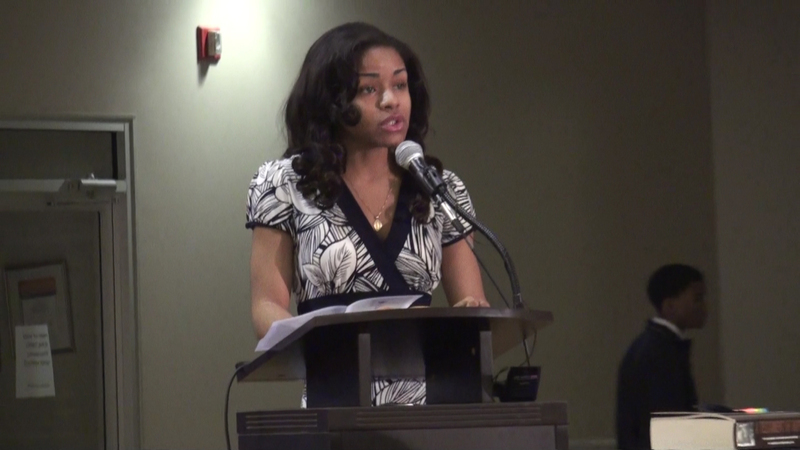 Explaining the occasion, Oriana Odell read “The Most Endurable Power” written by Dr. King in 1956. 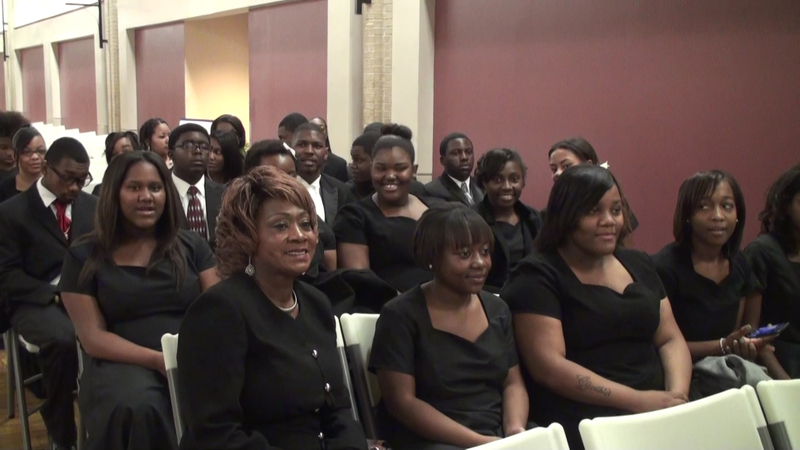 The Velma Jackson High School Choir and Ridley Hill Missionary Baptist Church Youth Choir raised the bar very high with their strong vocals and distinguished presentations. Min. 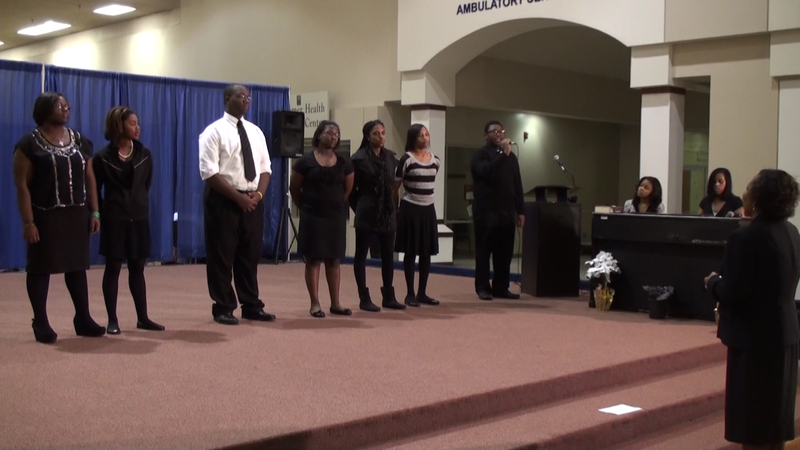 Ben Cone III, just coming back to Jackson from a trip to Spain, directed all the singers in a Soulful Celebration Finale. Dancers graced the stage. 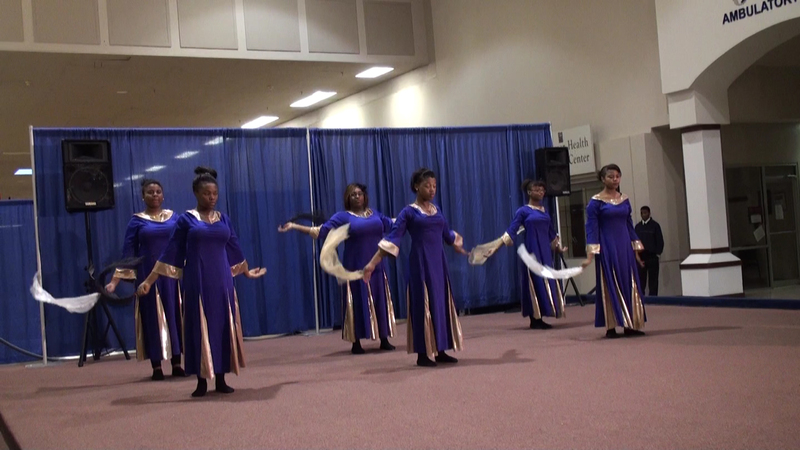 Performing to the tunes of Kirk Franklin was the City of Jackson Champion Dancers. 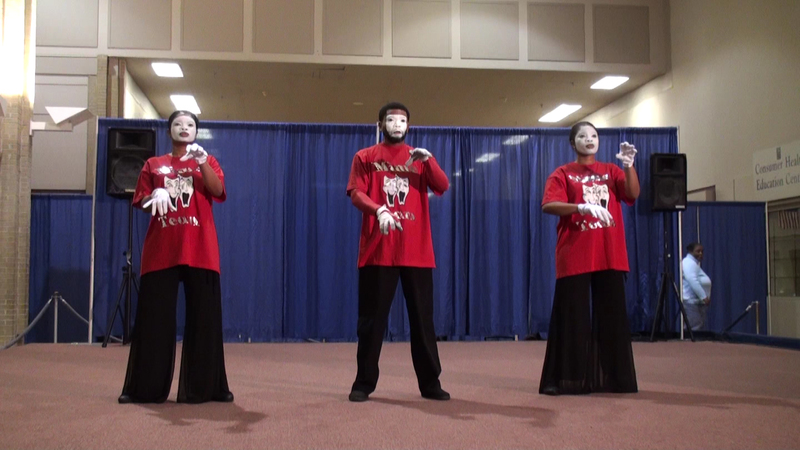 The Gifted Expressions performed to “Comfort Ye My People.” The Anointed Family of Mime told their stories through facial and body expressions. Major sponsors were city of Jackson Human and Cultural Services, the Mississippi Arts Commission and Schwartz and Associates. 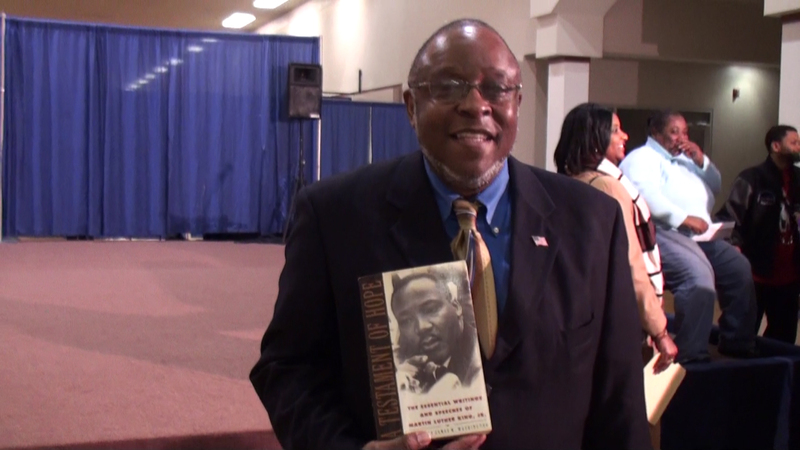 The next Dr. King celebration is scheduled for the Friday, Jan. 18, 10 a.m. at the Margaret Walker Center, with keynote speaker Reena Evers-Everette, daughter of Medgar and Myrlie Evers, at the 44th Annual Dr. Martin Luther King Birthday Convocation, in the Rose Embly McCoy Auditorium on the Jackson State University campus. Saturday, Jan. 19, line up to see the 31st Annual Martin Luther King parade kick off at 10 a.m. at Freedom Corner – the intersection of Martin Luther King Dr. and Medgar Evers Blvd. The parade is sponsored by the City and Ward 3.